The Whangarei-based Diversional Therapist Apprentice says the greatest skill anyone in her line of work needs is a sense of humour. That, and the ability to cater for the unexpected. Pauline Plewinski says a sense of humour is the best skill a Diversional Therapist can have. Pauline says working with older people has always been her passion, but now through hands-on-experience with her employer and the support of Industry Training Organisation (ITO), Careerforce, she is on her way to gaining the New Zealand Apprenticeship in Diversional Therapy, a Level 4 NZQA-approved qualification. As the ITO for the health and wellbeing sectors, Careerforce works closely with employers across New Zealand to implement workplace training programmes, enabling staff to learn and achieve formal qualifications while at work. 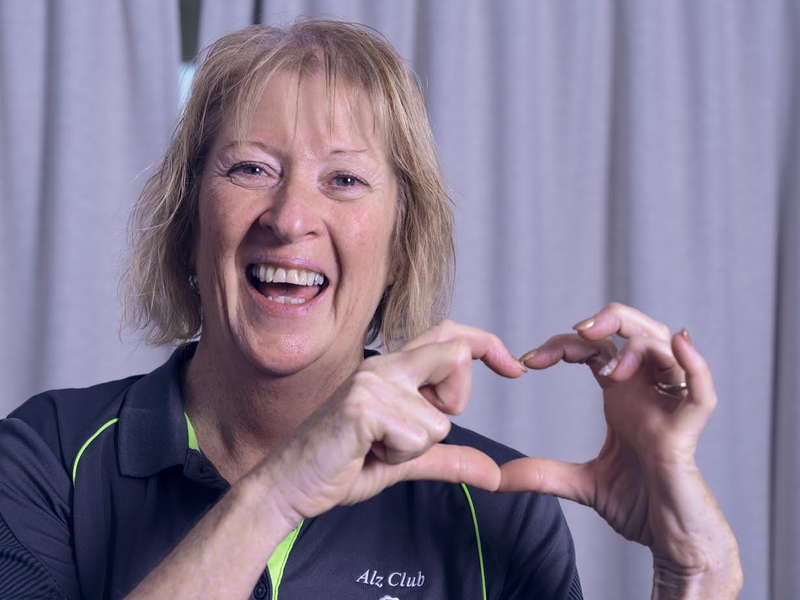 “Although my background is in aged care and dementia care, through studying the Diversional Therapy Apprenticeship I am gaining a much deeper understanding of how the games and activities we run every day at work helps our clients,” Pauline says. Kevin helped the architect and was the interior designer behind the custom-built centre, including the colour scheme which ranges from soothing two-toned blues to a fire-engine red urinal in the men’s bathroom that clients “just can’t miss.” His rationale? Many people with dementia experience problems with their vision, causing them to misinterpret the world around them. Are you interested in a career as a Diversional Therapist? Check out more Careerforce qualifications here.